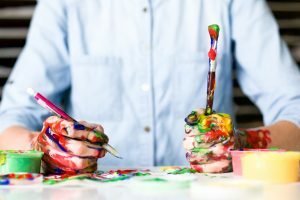 Do I Need Job Offers to Get an Artist’s Visa? 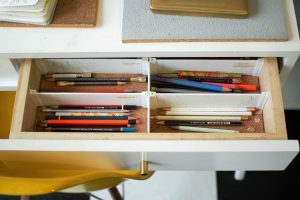 If you’ve gone through the paperwork for the residency permit for the purpose of freelance work (affectionately known among creatives as the Artist’s Visa), you probably didn’t read anything about needing job offers. The official website encourages you to bring your CV and references, but no-one says anything about needing to have work lined up before you can even start! There are consultants in Berlin charging between 750EU and 900EU to prepare your paperwork and talk you through the process of getting an Artists Visa (Freelance Visa) in Berlin. Red Tape Translation was surprised to discover that some consultants will offer to fill out your paperwork for you, potentially influencing your answers on the application form to ensure that you will be defined as an artist, and issued a work permit on the spot. 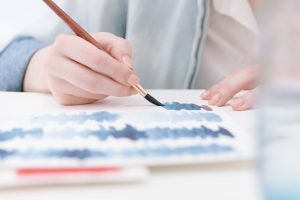 Red Tape Translation has been reading a lot of blog posts lately written by Berlin expats who obtained their freelance artist visas and want to share their knowledge with the world. Most of them are incredibly helpful and well-meaning, but there is one discrepancy which might cause a bit of confusion on the Berlin freelance scene, and we’d like to help clear it up.